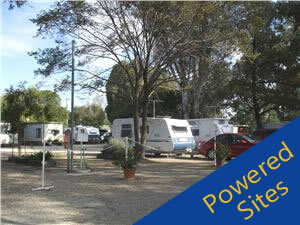 Customer service comes first at the Highlands Caravan Park in Seymour, Victoria! Julie and Graeme welcome you to enjoy their friendly hospitality while visiting Seymour, Puckapunyal and the surrounding areas. The park is centrally located on the Old Hume Highway, only an hour's drive from Melbourne, Bendigo and Shepparton, 20 minutes from Nagambie and 2.5 hours from Albury. 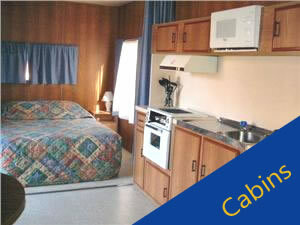 Relax and unwind in our air-conditioned cabins or beside our large pool. Enjoy a BBQ in our camp kitchen. Our shady park is easy walking distance to restaurants, hotels and shopping centres and is only a short stroll to the walking tracks and fishing spots along the magnificent Goulburn River. We offer a courtesy service to the Seymour railway station. The interstate bus stop is close by the park. 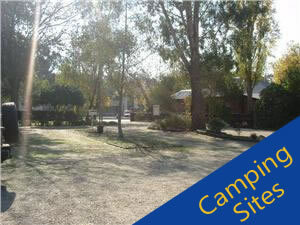 We are a pet friendly park, for sites only (excluding Easter and all long weekends). Sorry, no pets in cabins.